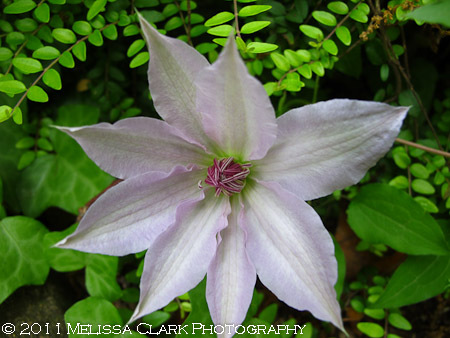 I have been culling through my clematis photos to put together a couple more posts on them. 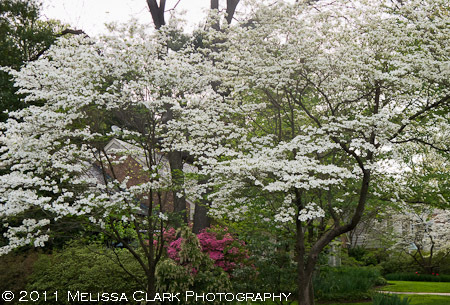 But first, a little detour to report on a special garden tour I attended last Saturday in Fulton, Maryland at the home of Gail Gee. 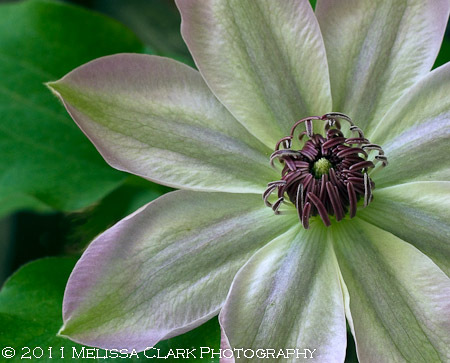 She has an extraordinary three-acre garden, devoted in large part to a stunning collection of peonies, and on May 21st she decided to open it to benefit Brookside Gardens. 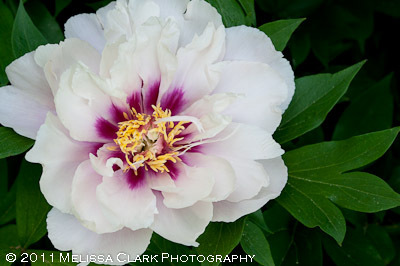 I love peonies as much as anyone, and grow both tree peonies and herbaceous varieties. What intrigued me about this garden tour, however, was the opportunity to see some ‘intersectional’ peonies (also known as Itoh peonies), a cross between those two kinds. 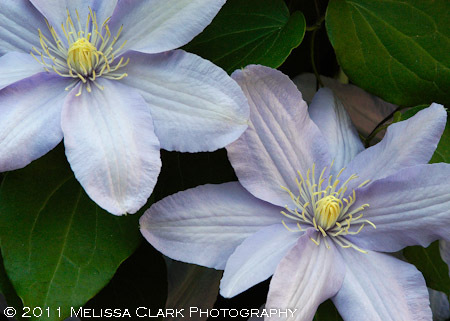 So off I went, camera in hand, on a hot and sunny day, with another garden designer friend. Although she lives in deer country, Gee’s front yard garden (unfenced) holds a large assortment of peonies and companion plants that are resistant to our Bambi-type friends. 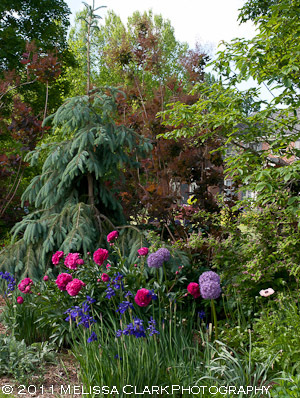 Her collection of intersectional peonies is enormous – 43 varieties in all. 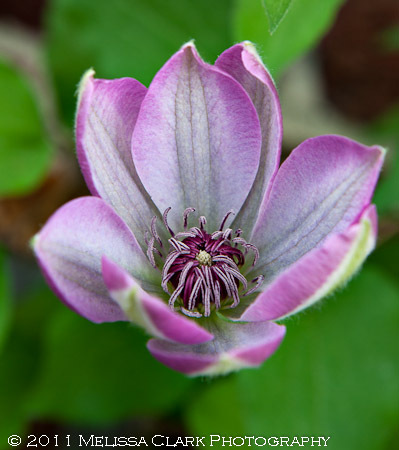 They bloom later than herbaecous types, have stiffer stems, and aren’t prone to powdery mildew — all huge pluses in a gardener’s eyes. 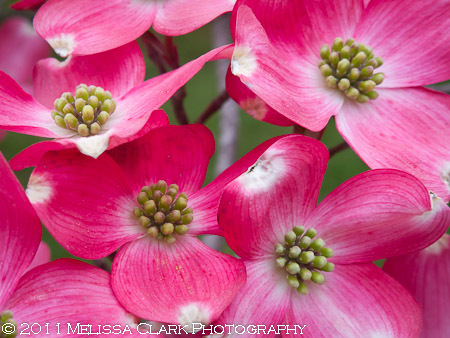 There are a large number of yellow and orange forms (fewer reds or whites), and over time each plant grows into a small shrub-like size, although like herbaceous peonies they die back to the ground in the winter, without leaving a woody stem. 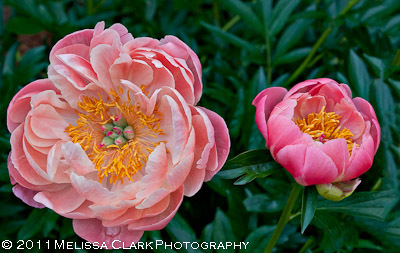 Peony 'Coral Sunset' from Gail Gee's garden. The next two are intersectionals. 'Cora Louise', another intersectional peony, looked wonderful planted with variegated weigelia. 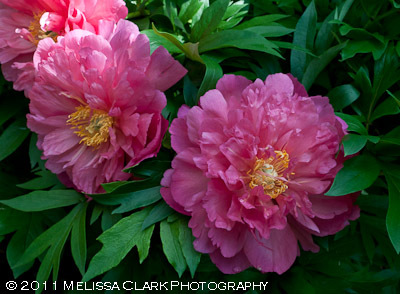 'New Millenium' is a deep pink intersectional peony. Gee told us that she orders most of her intersectional peonies from Swenson Gardens, which is an organic grower producing its plants the old-fashioned way rather than through tissue culture. 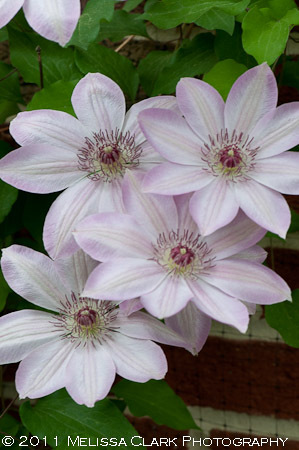 I’ve recently purchased ‘Cora Louise’ and another Itoh called ‘Morning Lilac’ from a reputable wholesale grower in Pennsylvania, but they produce theirs through tissue culture (much less expensive). I will be curious to see how my plants fare. 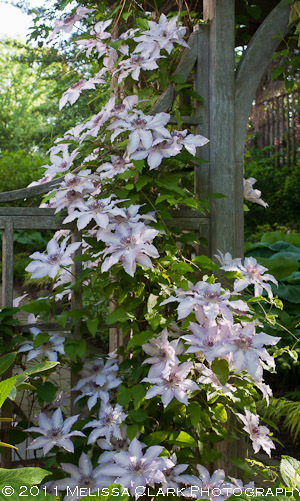 Gail advises planting intersectional peonies several inches deep (like a clematis) and says although they will look ridiculous the first year, it will pay off. Wish me luck – I’m excited about trying these out! According to the dictionary, “adieu” means a fond, but final farewell. 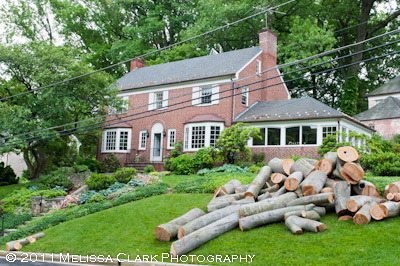 About two weeks ago, I learned that I would have to say just that – adieu – to a huge, mature beech tree that defines my front yard, and around which much of it has been designed. I’m still in shock, but am trying to see this as an opportunity as well as a loss. A new chapter in my life, so to speak. (My younger son has assured me that whatever I do with the space, he’s sure it will be “masterful,” a touching but daunting tribute). As it turned out, things moved fast. 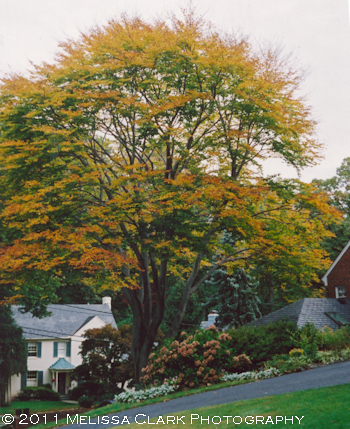 So herewith, a tribute to my American beech (Fagus grandifolia). The beech in all its glory, May 2008. 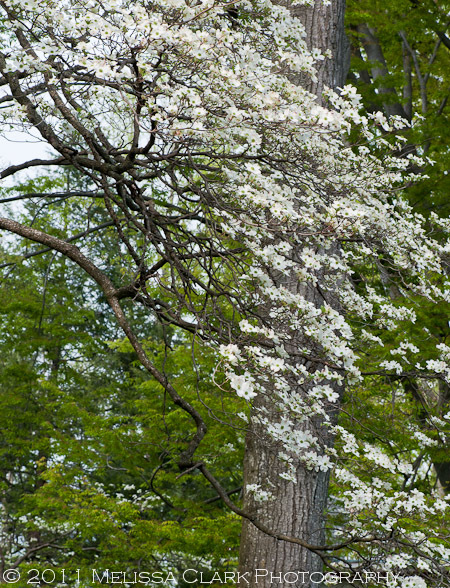 As best as I can tell, this tree was planted some time after our house was built in 1941. It had already been limbed up as shown in the photo above when we moved in during 1988. 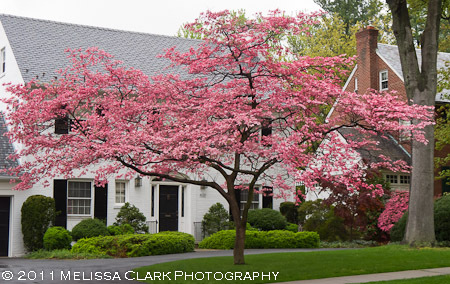 Until I became a landscape designer, I didn’t know what it was – or appreciate its glory. When I redesigned the front yard in 2001, I had it uplit. 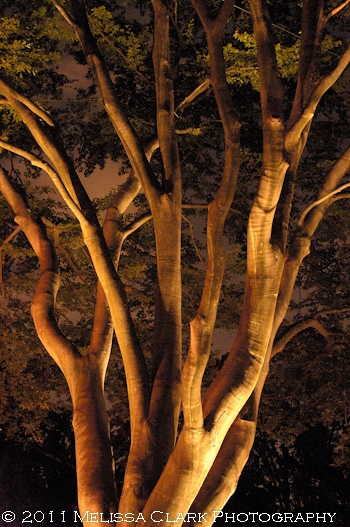 The upper part of my beech, lit by three small spots at night. 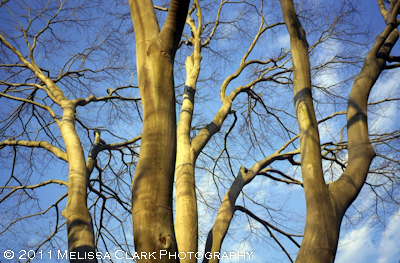 Even in winter, the beech is magnificent. Unfortunately, about two years ago I began to notice dieback here and there in the upper branches. 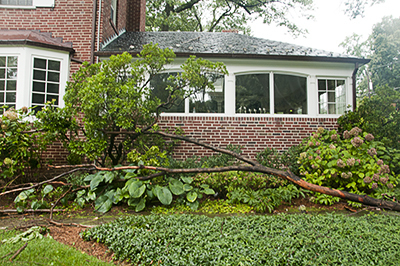 Dead or weakened sections would break off during storms and drop down into the yard. 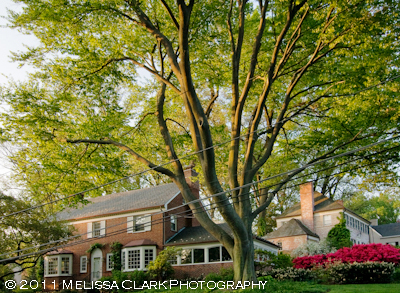 An arborist I trust diagnosed the tree as having hypoxylon cankerand said the beech had 5 -15 years left to live depending on whether I wanted to invest heavily in treatments that would extend its life but still have its large trunk dying off section by section. I decided against the treatments and hoped to get five good years out of it. A large beech branch that snapped off during a summer storm last July. It wasn’t to be. The week before Mother’s Day, by which time the beech had fully leafed out for the spring, I noticed the dieback was worse. Then Pepco, our local energy provider (which has been getting lots of criticism for less than average performance restoring power when electricity goes out in our area), decided to catch up on its clearance pruning and proposed taking out a huge section of the tree that was hanging over power lines. They admitted I had taken good care of it and that it “wouldn’t be pretty” when they finished their work. 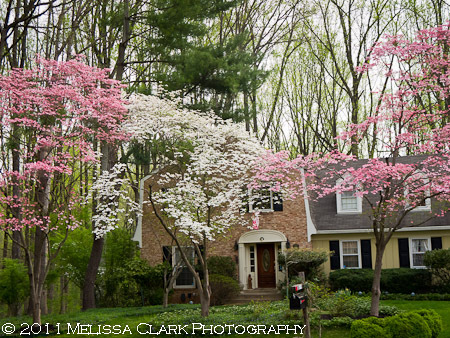 I called in my arborist, who pointed out the tree’s decline would be hastened by the pruning. 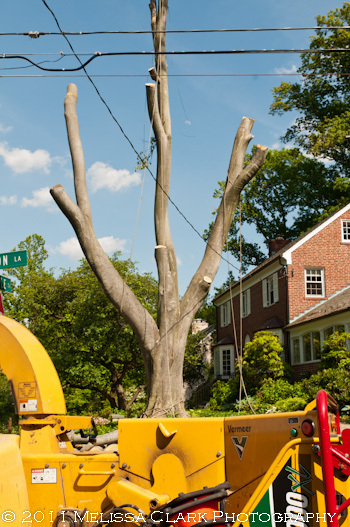 The result: Pepco would take the tree down, all the way down, at their cost. I tried to look at the bright side: saving HUGE bucks. More time to get a new tree going. The beech, my arborist gently said, was in rapid decline at this point and probably had at most another two years before it would be completely dead. I had the lighting removed, called Pepco, and was appalled when they arrived the very next day (Tuesday of this week). 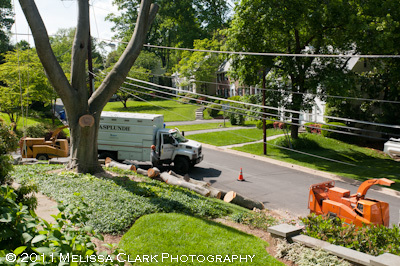 Day 2 of the takedown, courtesy of Asplundh and Pepco. Firewood, anyone? The crew was very professional and careful. Still, in the end, it was a sad sight. Day 3 of the take-down. And the last day. Now we wait for the pieces to be picked up. I’m trying not to fret about the huge amounts of sunlight now pouring onto all my shade-tolerant plantings as the summer approaches. I still have to have the stump ground out, find a new tree (I’m leaning towards a Fagus sylvatica ‘Riversii,’ less prone to Hypoxylon and with very nice coppery leaves in summer – providing I can find it), and determine the best time to plant it. But it feels as though there has been a death in the family, in the meantime. I’m sure those of you who love trees will understand.